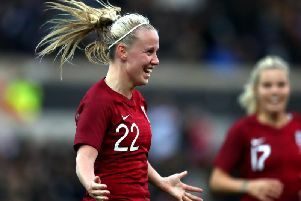 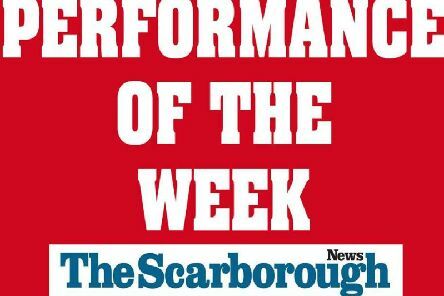 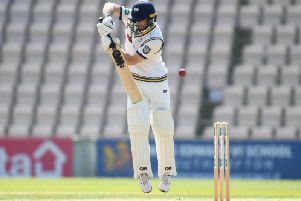 It's time to vote for the Scarborough News Performance of the Week. 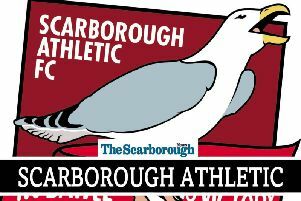 Last-gasp drama saw Scarborough Athletic lose out 3-2 on the road at promotion chasing South Shields on Monday. 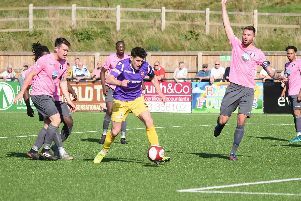 Scarborough Athletic won 2-0 against Grantham Town at a sun-drenched Flamingo Land Stadium on Saturday. Cayton Corinthians won 3-1 against Angel Athletic Reserves in the Goalsports Trophy final on Friday night. 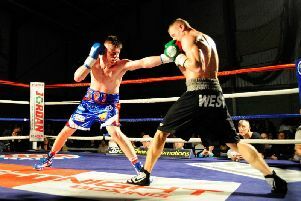 Scarborough’s George Rhodes is set to make a return to the boxing ring - over two years after his last outing. 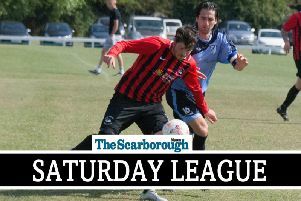 Snainton beat FC Rosette 7-1 on Wednesday night at the Flamingo Land Stadium in Division Two of the Saturday League. 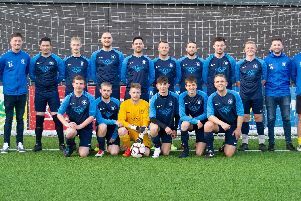 Edgehill Reserves won 3-2 against Ayton to end the season unbeaten. 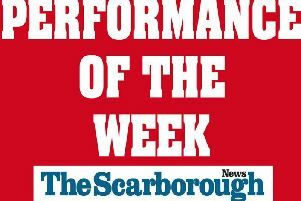 It's time to vote for this week's Performance of the Week. 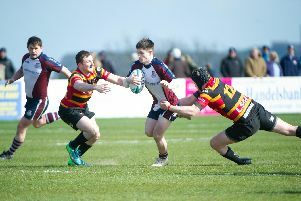 Scarborough RUFC won 39-26 against Bradford & Bingley in their last North One East game of the campaign. 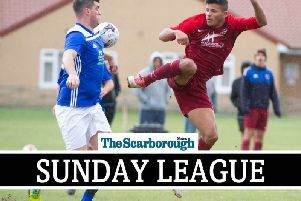 Cayton Corinthians hammered Roscoes Bar 7-1 to seal promotion from Division Two of the Scarborough & District Sunday League. 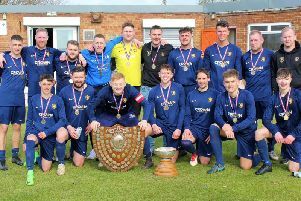 Champions Edgehill Reserves beat runners-up Ayton 3-2 to end the Division Two campaign unbeaten. 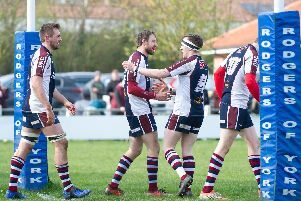 Scarborough RUFC won 39-26 in their final game of the North One East season, but will have to travel away to Blackburn for their promotion play-off after the North One West runners-up demolished Douglas 85-0. 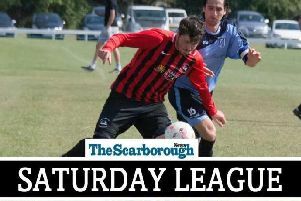 Hunmanby United wrapped up second spot in Division One after a 3-0 win at a depleted Newlands side. 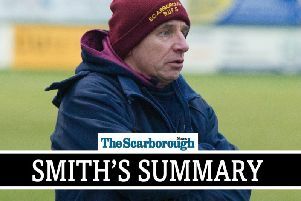 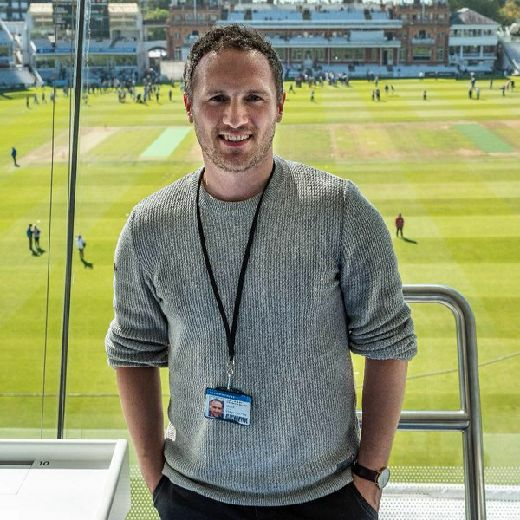 If you’d have told me that we’d be gearing up for a second successive promotion play-off game in two seasons when I took over as coach, I’d have found that incredibly hard to believe. 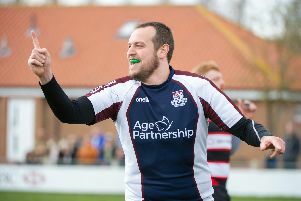 Scarborough RScarborough RUFC’s Tom Ratcliffe is hoping a big crowd can roar them to a rousing victory over Bradford & Bingley in their final North One East match of the season on Saturday, 3pm kick-off. 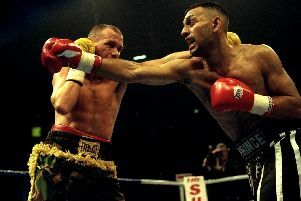 Twenty years ago today (April 10 1999) Scarborough's Paul Ingle took on Prince Naseem Hamed at the Manchester Evening News Arena. 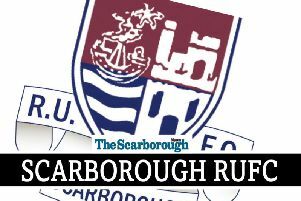 Scarborough RUFC beat Malton & Norton 43-17 to wrap up a play-off spot in North One East.